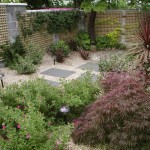 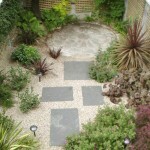 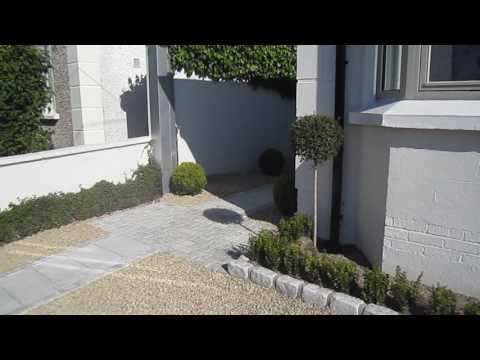 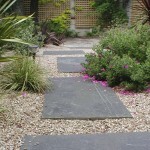 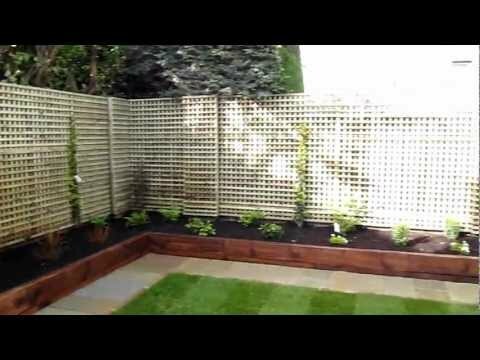 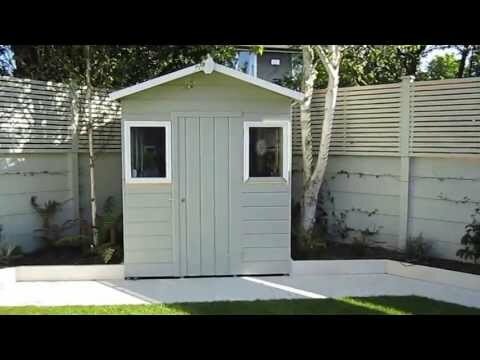 For this garden the client required low maintenance with all year round interest. 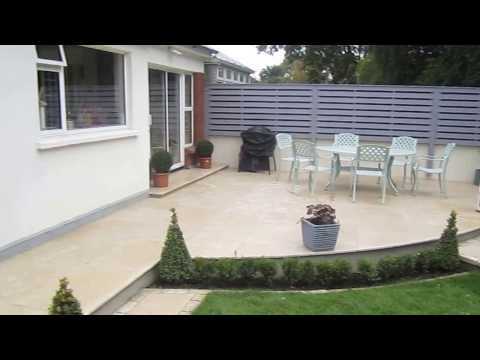 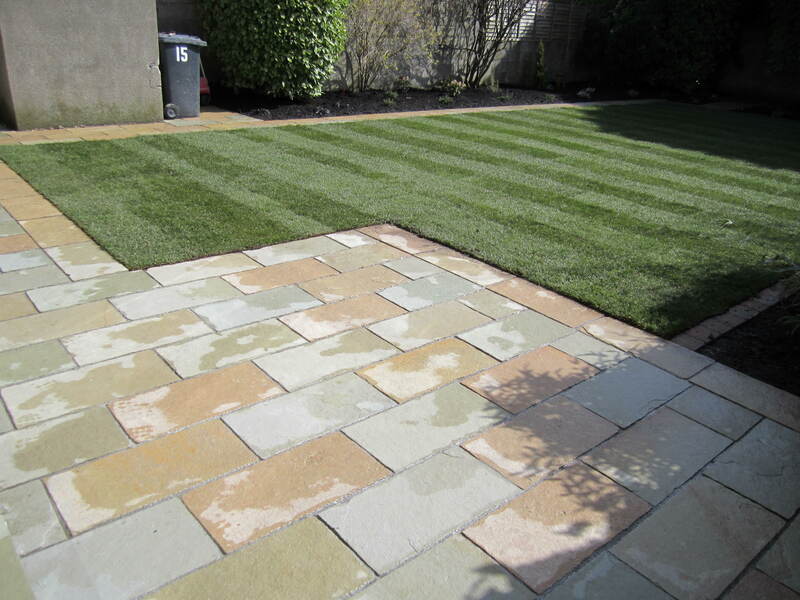 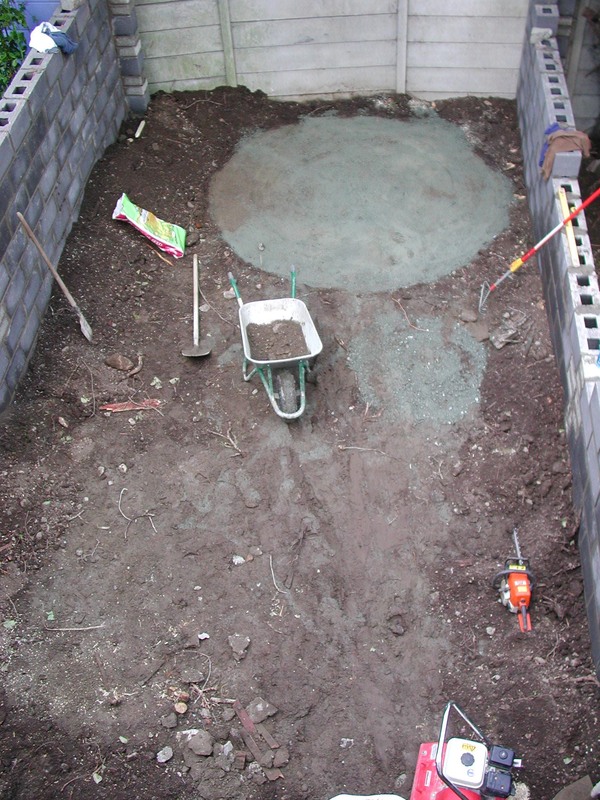 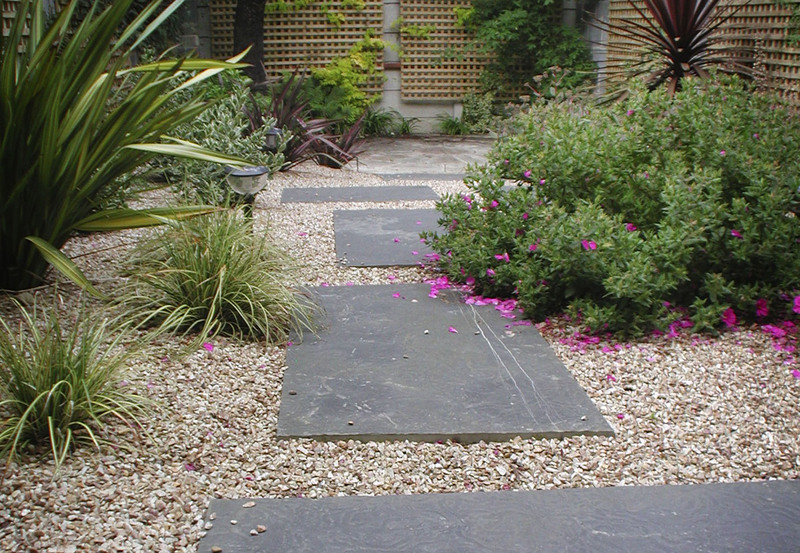 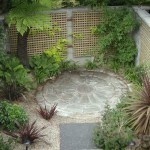 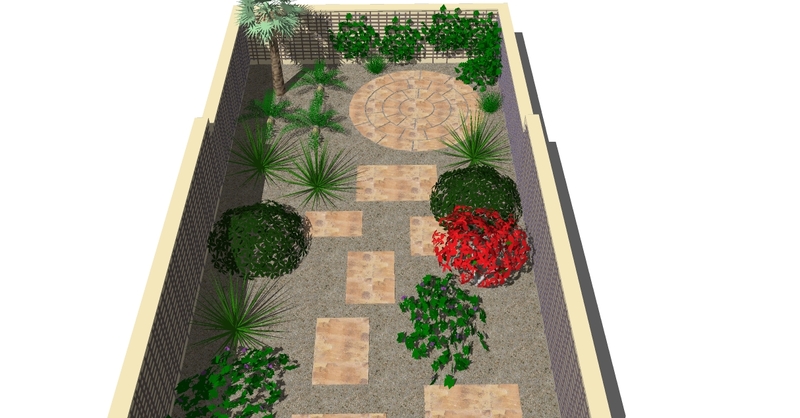 The garden design consists of large liscannor stepping stones interspersed through ballylusk gravel and leading to a circular indian sandstone patio. 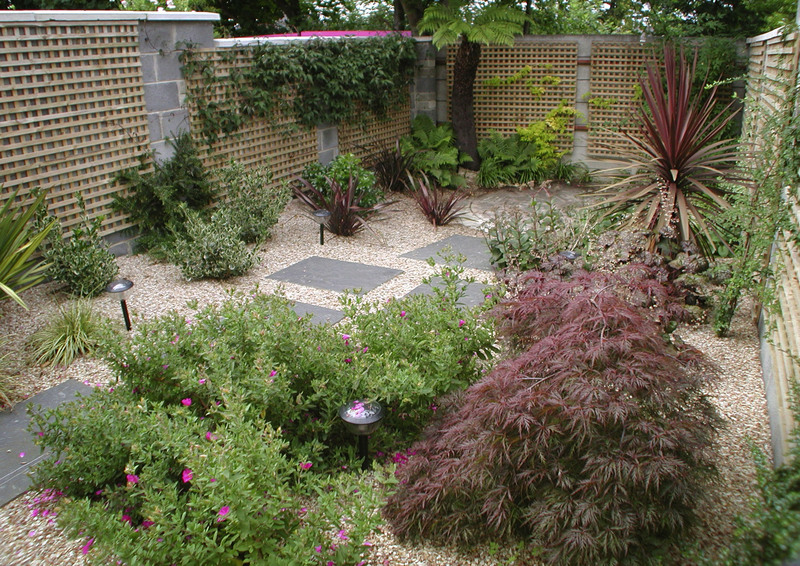 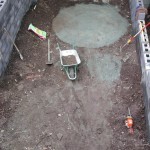 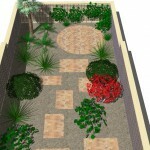 The planting was architectural in nature with emphasis put on colours which contrasted with the gravel. 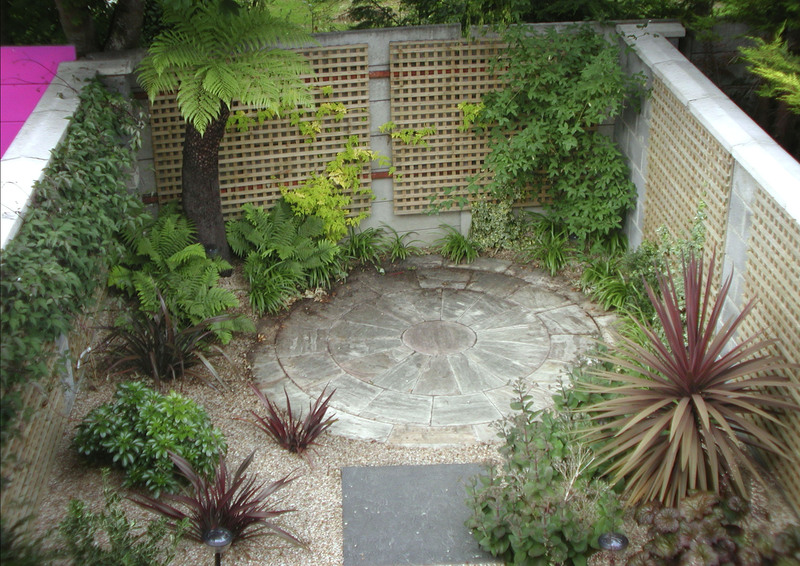 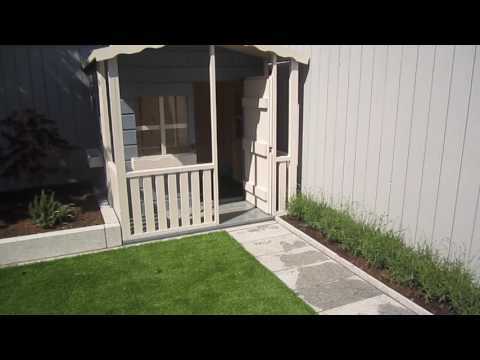 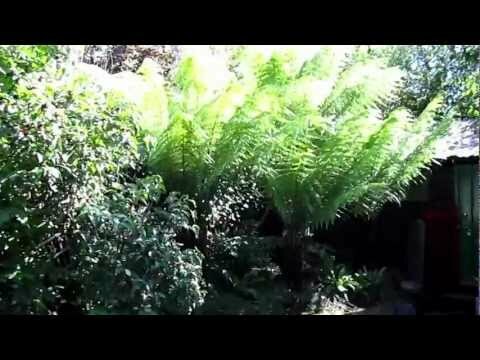 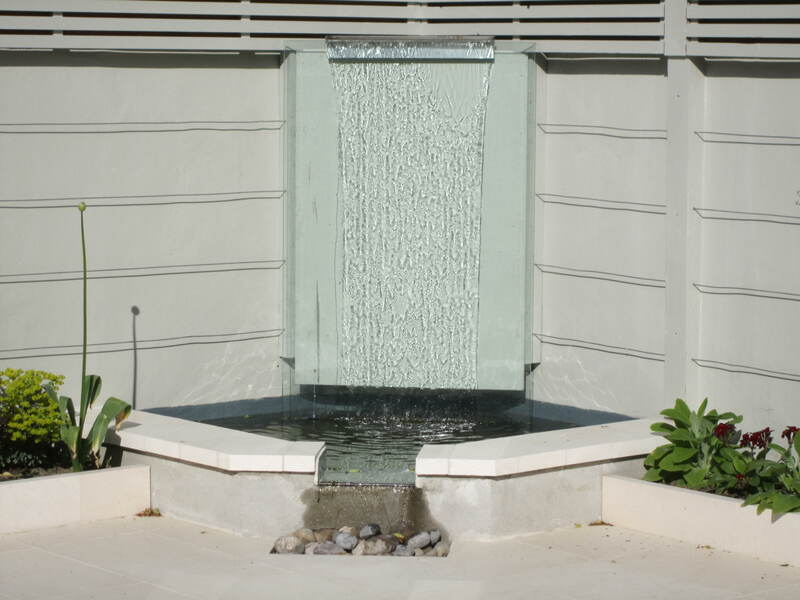 A specimen fern was used to give the landscaping wow factor. 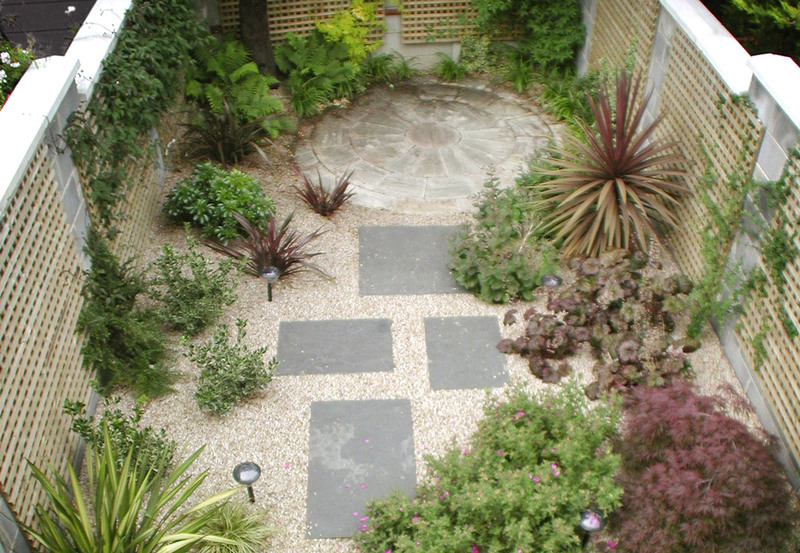 Outdoor garden lighting was installed throughout.